Umarex 12G CO2 Cylinders 12-Pack | BUDK.com - Knives & Swords At The Lowest Prices! 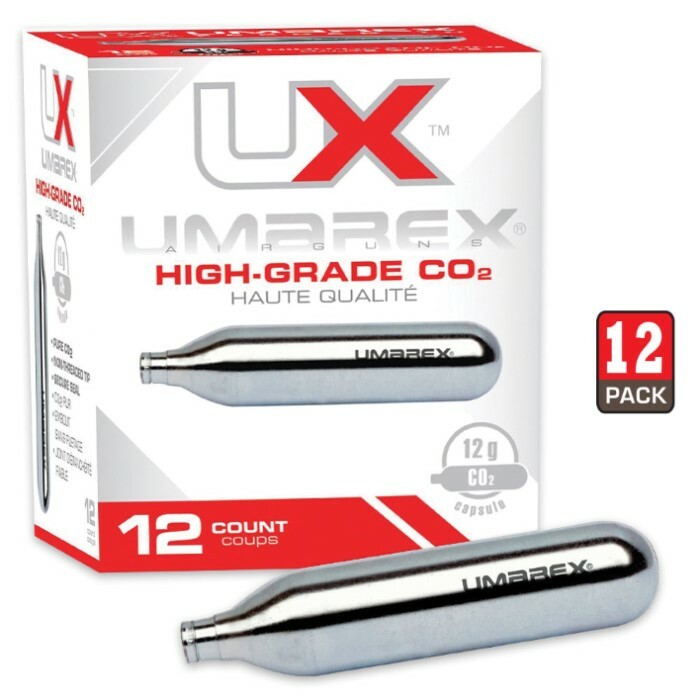 Umarex 12G CO2 Cylinders can be used with any standard 12 gram CO2 powered airsoft gun, paintball marker or airgun. 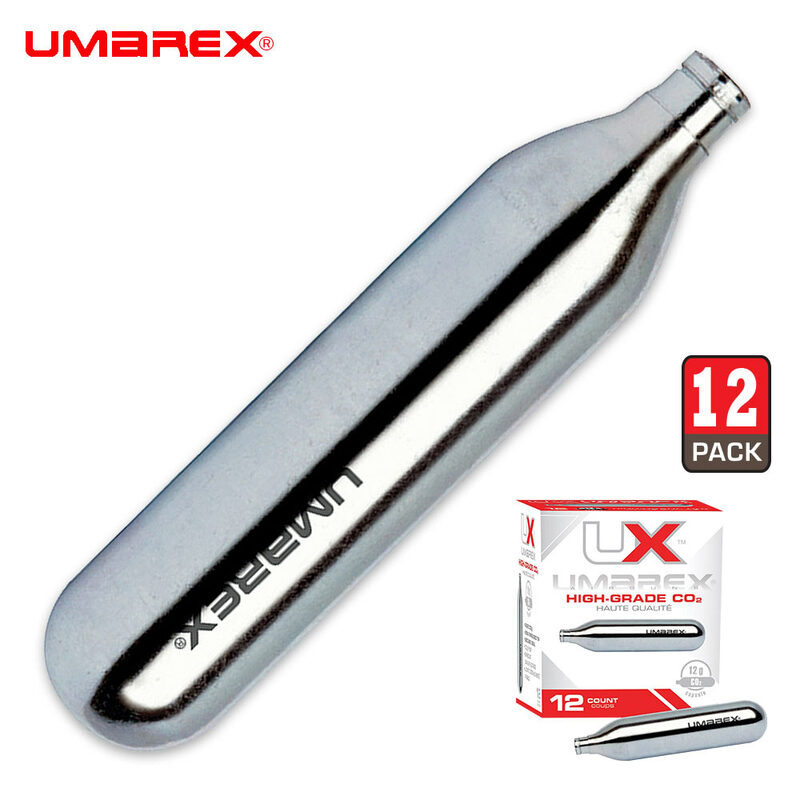 This is a 12-pack of 12g cylinders. 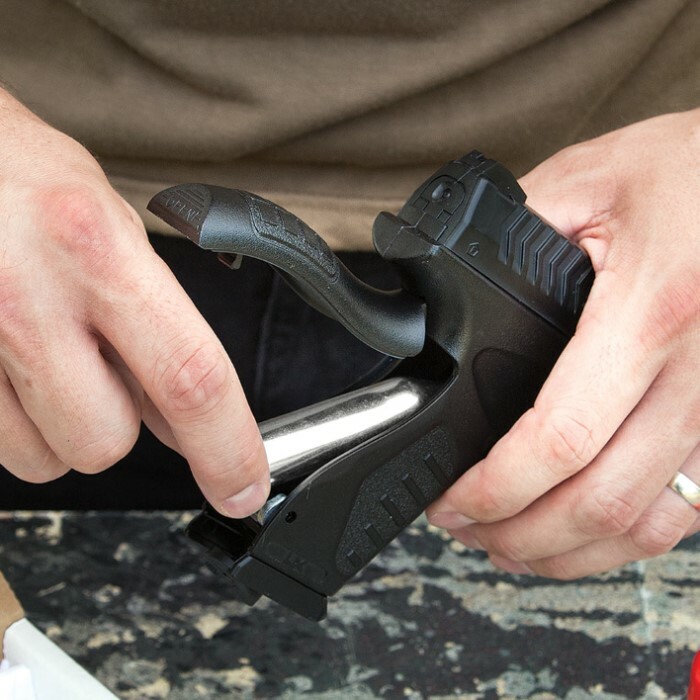 You need good, high-quality CO2 cylinders for your air gun. Very good co2's, Great price, Will buy again. If you want good stuff BudK is the place.